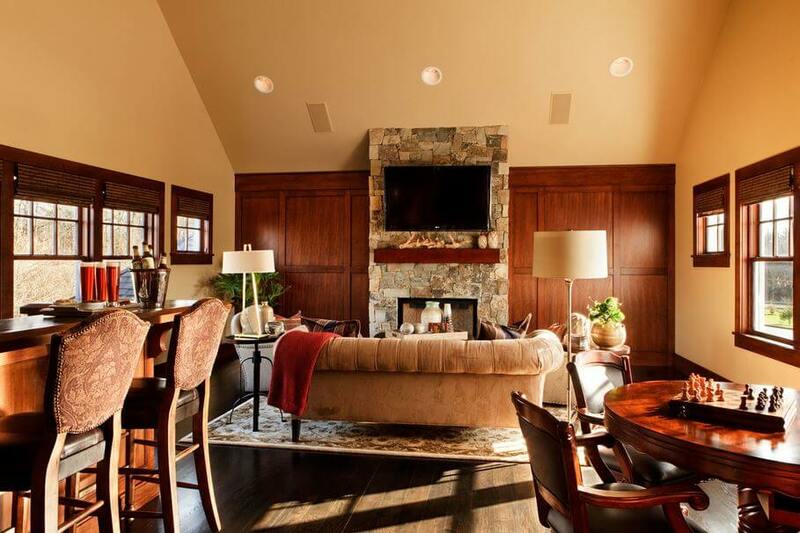 When it comes to lighting your home, it’s important to consider a layered lighting approach to highlight each room’s best features, improve functionality, and create an inviting atmosphere. 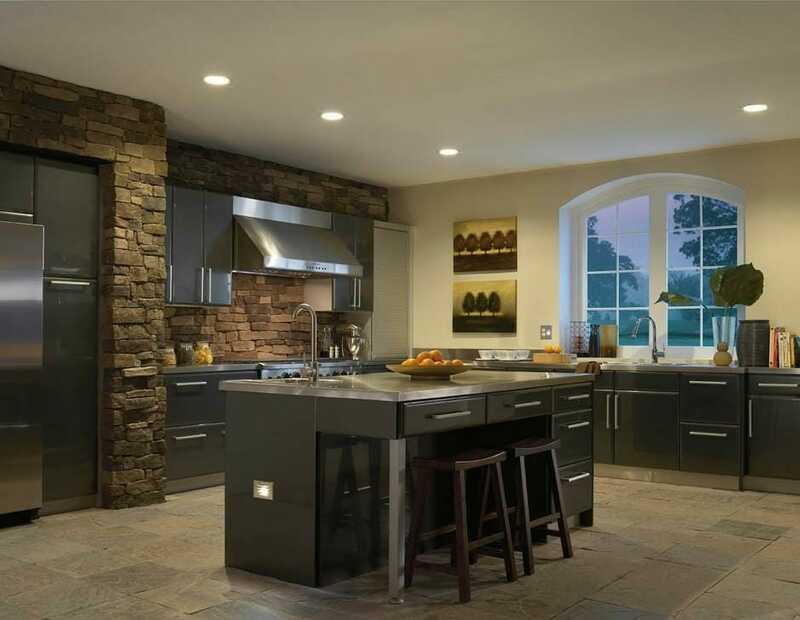 Choosing the right mix of lighting can really bring your home to life. And with so many choices, recessed lighting is one you don’t want to forget. Keep on reading for tips on how to get your recessed lighting just right. According to interior decorator and Houzz contributor Gabrielle Di Stefano, there’s a handy formula to determine the correct amount of wattage to light a room. Simply multiply the length of the room by the width to find the total area. Then, multiply the area by 1.5. This number is your total wattage you’ll need to light the room effectively. Another easy tool you can use to settle on the number of fixtures is to take your total wattage and divide it by the wattage of the bulb to find how many recessed fixtures you will need. For LED downlights that are not recorded in watts, in most cases, you can find comparison details on the packaging. Allow at least two feet from your walls and the light fixture, and two feet between each fixture. Try to space each fixture evenly and focus on balancing the design. Using a dimming kit is a flexible and practical way to control how much light is emitted, and it can also help you save on energy and increase lamp life. Consider dimming fixtures by “zone” rather than installing all fixtures onto one dimmer. This will allow you to set the mood in different areas of a room. Recessed lights that rotate, revolve, and swivel can help you direct light to exactly where you want it, such as on a piece of art, creating visual intrigue. This guest post was contributed by Progress Lighting.